Smick's latest Micansu LED panels are “more powerful than most”. At £120 per unit, are they any good? 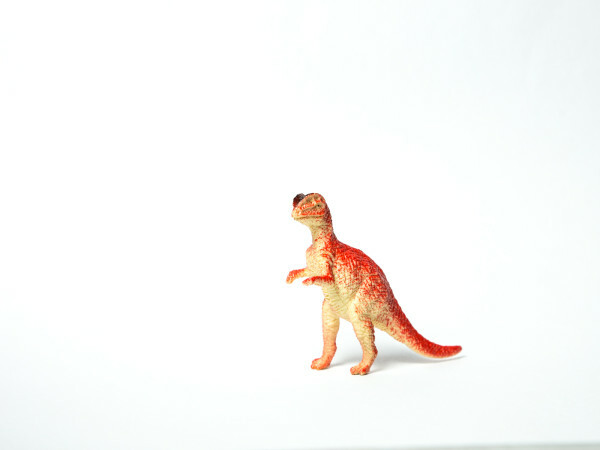 UK lighting supplier Smick kindly sent me one of their new Micansu 60W LED panels to evaluate. 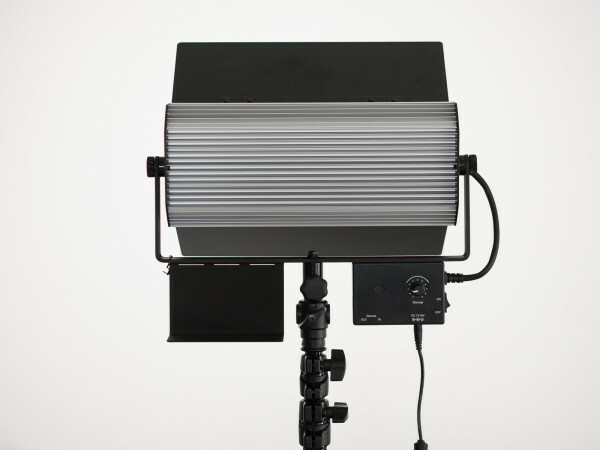 The lamp, designed for studio stills or video lighting, claims to be “more powerful than most” and is available either as a bi-colour version (VL-1000B) or as a single-colour, daylight-balanced model (VL-1000S). I have been trying out the latter model. Both units retail for £120 and have optional wired remote control from a £12.99 controller that connects via Cat 5 cable. The Micansu VL-1000 is quite small for its specified power rating. At 2 kilograms it is about 25% lighter than the previously-reviewed Flashpoint 500C, and at 60 watts it is 40% more powerful (versus 42W for the Flashpoint). It is similar in power to the Pixel Sonnon DL-914 (54W) with half the weight and a significantly smaller footprint. Initially what I notice about this LED panel is that is does not leave the diodes exposed: they are hidden behind a non-removable white diffuser panel. The result is a much more natural-looking light source, without the horrible dot-matrix-style reflections characteristic of bare LEDs. The diffuser will also protect the diodes from impact damage. The panel has no cooling fan and is thus completely silent, with the back of the light turned into a giant heatsink instead. 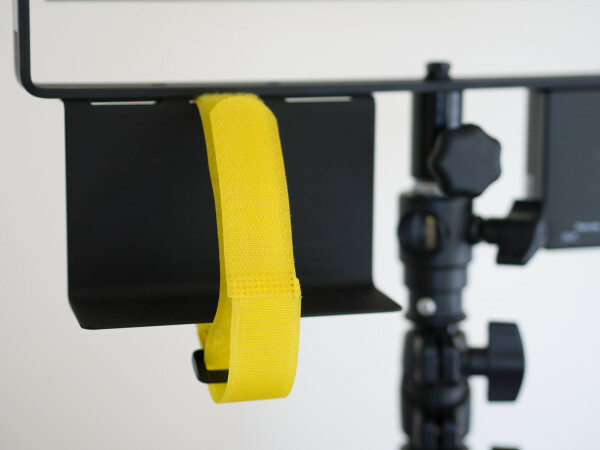 The tilt bracket is simple enough to operate and it feels pretty sturdy. Everything is housed in a strong aluminium casing. There are two barndoors — top and bottom — that aren’t removable (short of getting out a screwdriver) but can fold back far enough to be unobstrusive when not needed. The bracket has a basic but functional spigot-type mount. There is a definite “form follows function” design philosophy in force: the control dial, ports and power switch are separate from the panel itself, on a module fixed to the bracket. There is also a metal tray that serves no other purpose than to support a battery (with the aid of an included Velcro strap); a D-tap adapter is included for this. A mains adapter is included and is what I used to power the light during testing. The modular design means that even though the LED panel itself is short and wide, the controls and bracket effectively double its height. Everything is attached via Philips-head screws so if you are feeling keen, you can remove bits you don’t need, swap in a different spigot adapter or disassemble the whole light into a more compact shape for transit and storage. 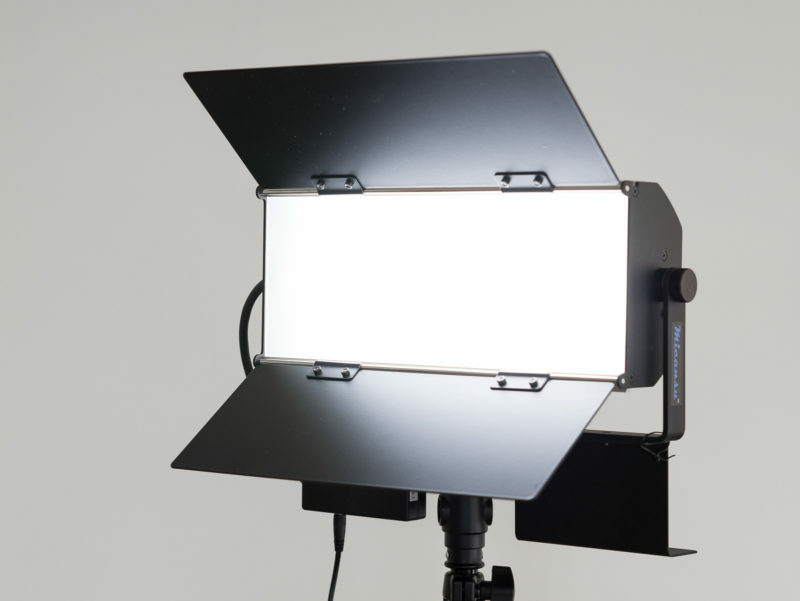 As this is meant to be a light for the studio, you probably will not be trying to pack this into a camera bag too often. Overall: pretty decent. A reasonable size and weight, a sensible, user-friendly and professional-looking design and a fairly sturdy build. The lack of noisy cooling fan should greatly appeal to video shooters. There is not much to say about operating this light: you turn the knob to make the lamp brighter or dimmer or flick the power switch to turn it off. The control wheel is well-marked (though not numbered) so you can find earlier brightness settings if needed. Power seems to increase smoothly without any odd jumps. The minimum setting on the dimmer is quite low but is not completely off. On the other end of the scale, the maximum output from this light is very bright indeed. A rating of 60 watts for an LED panel is pretty bright when you consider your average household LED bulb is under 5W. This is the brightest LED I have ever used. After a few minutes at full power, the panel’s heatsink gets quite warm, and after ten minutes or so it is almost too hot to touch. However this does not conduct much into the barndoors or the tilt bracket so you needn’t worry about burning your fingers when operating this lamp, nor will it ever get as hot as halogen lamps of equivalent brightness (which are called ‘hot lights’ for a reason!). The spread of light across the panel is very even and pleasant, as is the beam cast upon a wall. I spotted no light leakage, odd shadows or anything like that. The barndoors — which protect the LED panel when closed — offer spill control in the vertical direction, but there are no flaps on the sides (and no native way to mount the panel vertically) which does slightly limit the level of light control available. This panel is relatively small for its output. Unless you are shooting some very small close-up subjects, the shadows will be pretty sharply defined (though not nearly as hard as from a small on-camera light). 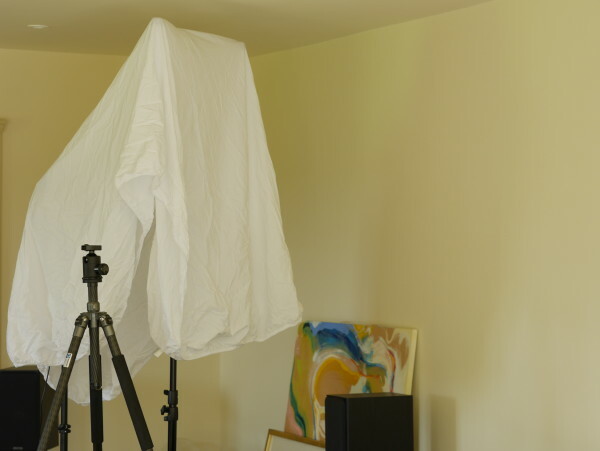 You cannot easily mount a softbox on the LED panel, and there are no dedicated lighting control accessories offered (nor can you slot multiple panels together), but hanging a bedsheet in front seems to do the trick if some diffusion is needed. 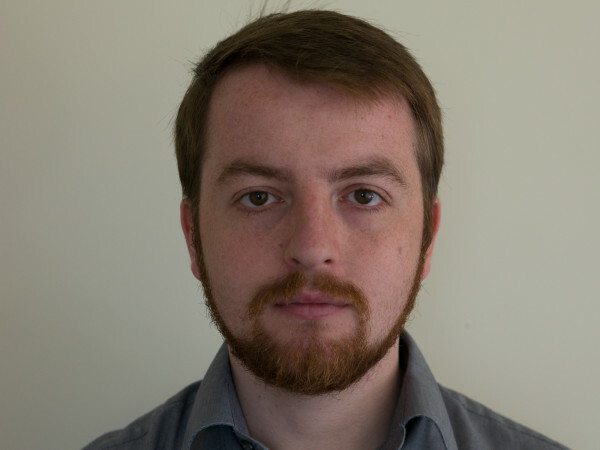 Fortunately the very bright maximum output of the VL-1000 allowed me to expose at 1/80 second, f/3.2, Iso-200, overpowering the ambient window light for this headshot. The output very strongly matches daylight, to the point that I can use the white balance preset in my camera without fear of strong colour casts. This is a good result at this price point: competing with the likes of the much more expensive Exalux Briks system I reviewed recently, as well as trouncing the performance of the Flashpoint 500C I tried a while back. I noticed no flickering, even when changing power levels. Colour seems to be consistent from shot to shot and during video capture. I am not much of a video shooter but from the short clips I filmed on a mirrorless camera, I faced no problems from banding or colour or brightness shifts. 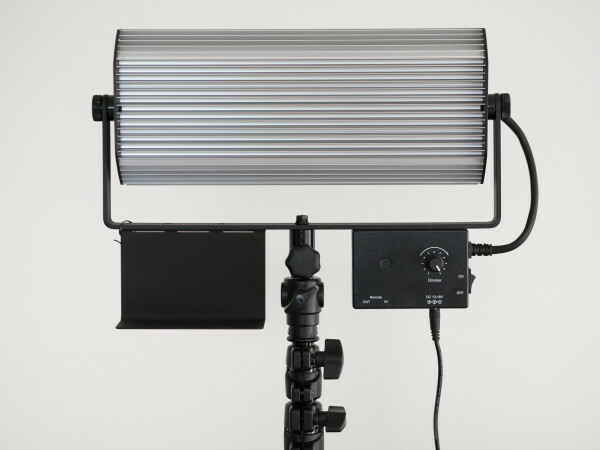 What’s more, the 60W panel is so bright that it is rare you will need full power, unless using light modifiers and trying to overcome high ambient light levels at the same time. Thus you have the freedom to dial down the power to get the exact ratio you prefer. And if you have several of these (I don’t) then you should be able really to create the look you want with a multi-light setup. There is nothing worse than being restricted by keeping everything at maximum power and having to sacrifice diffusion or working distance to get the correct exposure. 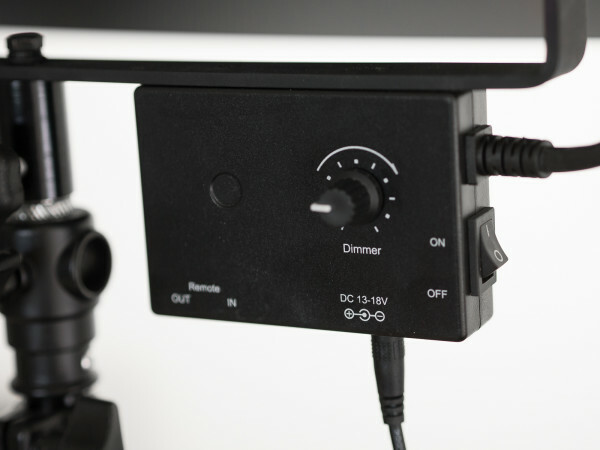 There is no clear place to add colour-correction filters, so if you are often shooting with just one or two of these lights and want to balance with warmer lights, then you might be better off looking at the VL-1000B with bi-colour control, which is the same price but sacrifices a small amount of power. 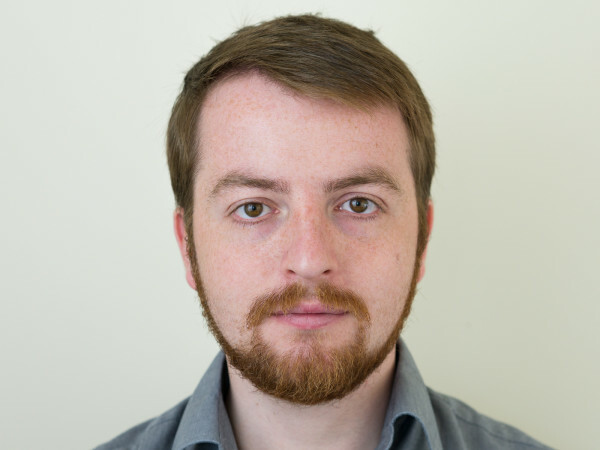 The trade-off is between fiddling with filters (or having unbalanced colour) or having slightly lower maximum output; it depends on your style of shooting. 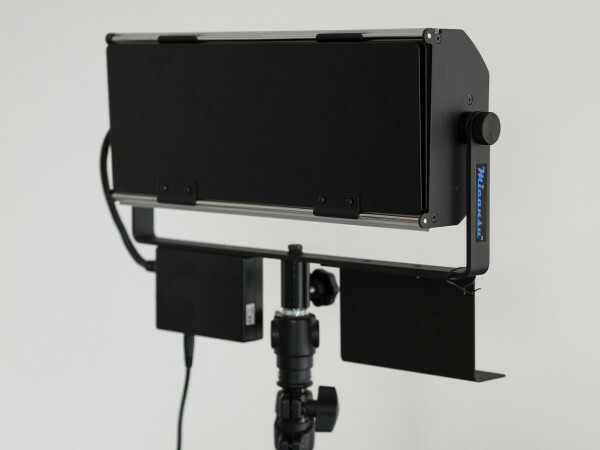 The Micansu VL-1000 is a simple to operate, relatively lightweight and extremely bright LED panel. The daylight colour balance is excellent with consistent output and a smooth spread. Its completely silent, passively-cooled design is very well suited for use while recording audio. There are battery operation and remote control options for future expansion but these were not tested in this review. The heatsink across the back of the panel pushes the controls to an external module, resulting in a slightly ungainly design that could be awkward to pack neatly for transport and storage, but this is not a major criticism: the panel overall is neither huge nor heavy. Enthusiasts for precise light shaping might miss a set of horizontal barndoors to control spill light, as well as the opportunity to orientate the panel vertically or to add filters. However none of these points are deal-breakers, especially at this price point. 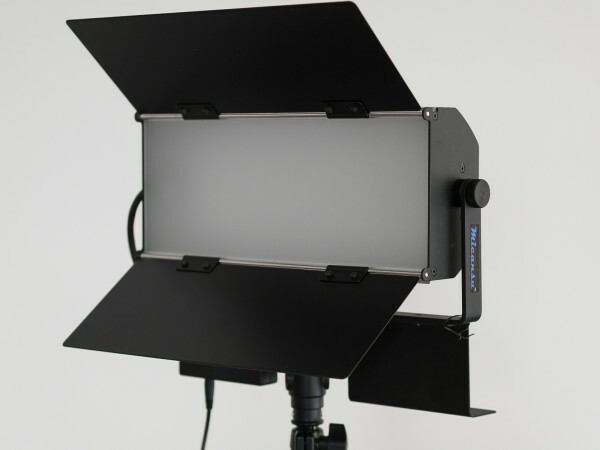 At £120, the Micansu 60W LED panel is extremely good value for money. You can get one for yourself from Smick.co.uk, who ship to much of the EU.